WhatsApp often shows you notifications asking you to keep a backup of your messages so that you can restore the backup in case things go wrong. If you didn't take it seriously and you have lost your messages, you must be searching for ways to recover them. Fortunately, we have got a guide below that answers your how to recover deleted WhatsApp messages on Android without backup question. It's possible to recover your WhatsApp messages even when you don't have a backup and the following guide shows how to recover deleted WhatsApp message without backup on your device. Don't worry if you haven't made a backup of your WhatsApp messages as you still have a chance to get your lost messages back using a software as shown below. 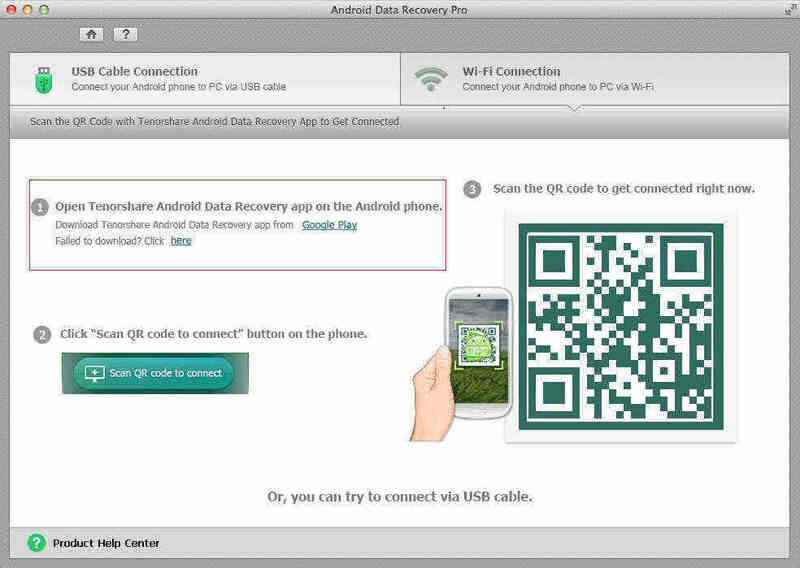 Tenorshare Android Data Recovery is a recovery software that helps Android users recover lost data on their devices. The great thing about the software is that it supports recovering WhatsApp messages as well, which is exactly what you need. Download and launch the software on your computer. Connect your Android device to your computer using a compatible cable. Enable the USB debugging option on your device as shown below. Choose your version of Android and then follow the on-screen instructions. You'll see a Superuser prompt on your device's screen. Tap on Allow in the prompt and click on Start in the software to start scanning. On the following screen, select WhatsApp from the list as you wish to recover deleted WhatsApp messages and click on Next to continue. Your lost WhatsApp messages should be recovered on your Android device. So that was how you could restore deleted WhatsApp messages without backup. If you have a backup and you want to restore messages from it, the following section will help you out. If you have a local backup of WhatsApp messages stored on your device, you can restore your messages from it using the steps below. It's quite easy to restore messages using a local backup compared to other ways. First of all, uninstall the WhatsApp app on your Android device. Then, reinstall it from the Play Store. Open WhatsApp, enter in your phone number, and verify it. 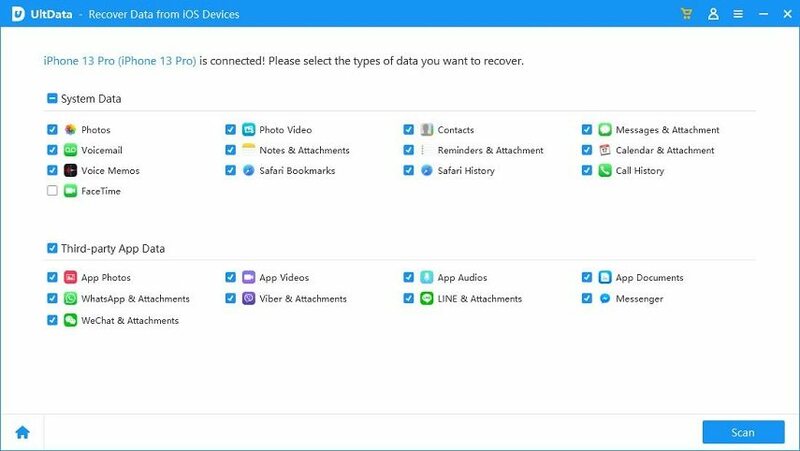 Once verification is done, the app will prompt you to restore your local backup. Tap on Restore and it will begin to restore your WhatsApp messages on your device. After a few minutes, you will find that all of your old WhatsApp messages have now been restored on your Android device. The reason this method is quicker than the others is because it fetches your messages from a backup that is locally stored on your device. It doesn't need to connect to any server to download your messages. If you have learned your lesson the hard way, you might want to enable backups of your WhatsApp messages so that you don't lose them. And in case you do, you have a way to get them back. The following section shows how to backup WhatsApp messages on an Android device. Launch the WhatsApp app on your Android device and tap on three-dots at the upper-right corner and select Settings. On the following screen, tap on Chats to open chats settings panel. On the screen that follows, tap on the option that says Chat backup to open backup settings for your chats. 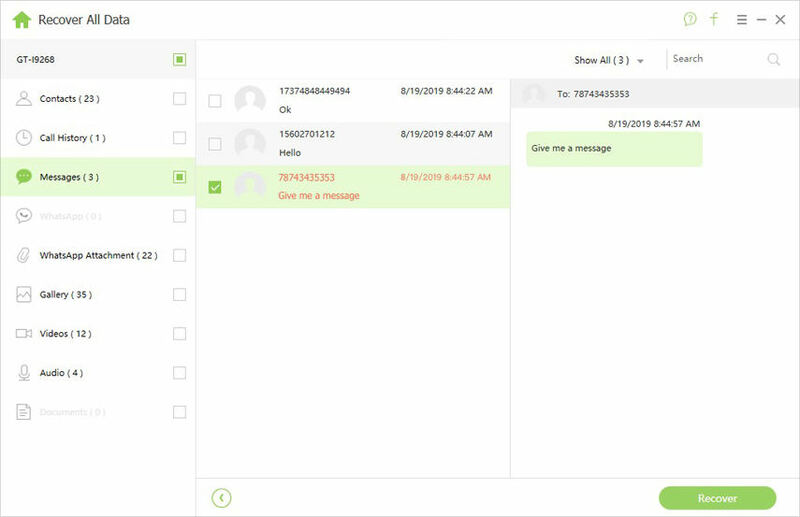 Here comes the screen where you can backup your messages. Tap on the button that says Back Up and it will begin to create a backup of your WhatsApp messages. Depending on how many messages you have, it may take a few seconds to few minutes to backup your messages. Once it's done, you will find the WhatsApp backup stored on your device. It's quite common to accidentally delete WhatsApp messages and the above ways should help you restore deleted WhatsApp messages without backup on your Android device. It also shows how to create a backup for future safety.